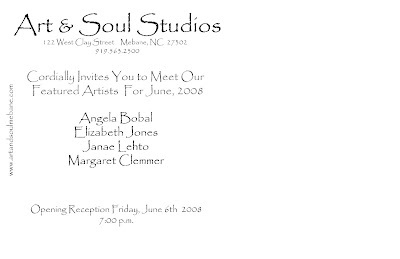 Next Saturday, we will be hanging art for the artist reception in June. I’m a little stressed because I’m one of the featured artists! 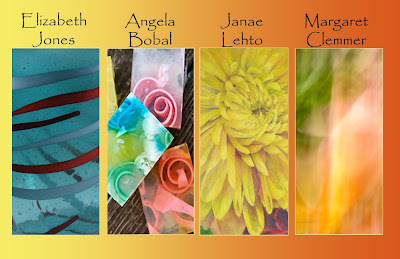 Our month includes artists who work in glass, soap/makeup, photography and painting. I think the four of us will complement each other well. I just need to work on some paintings. Jerry’s…here I come! Previous article	← Lights on in the Studio!